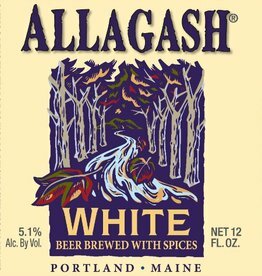 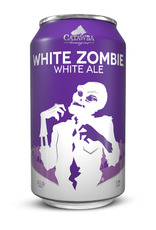 "We named this beer as a Halloween seasonal brew. 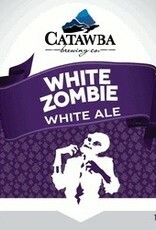 But its refreshing taste makes it a year round staple. 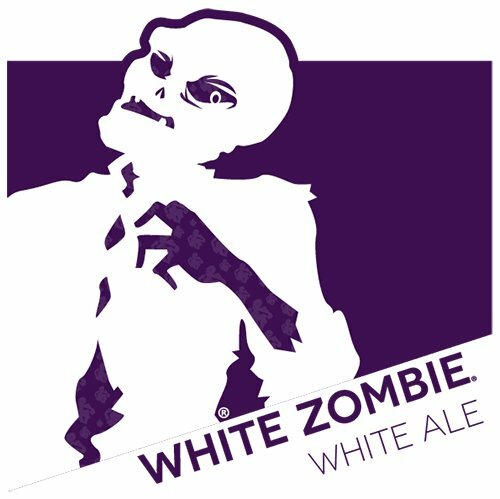 Zombie is made according to the Belgian Witbier tradition of using unmalted wheat to create the light body and white sheen. 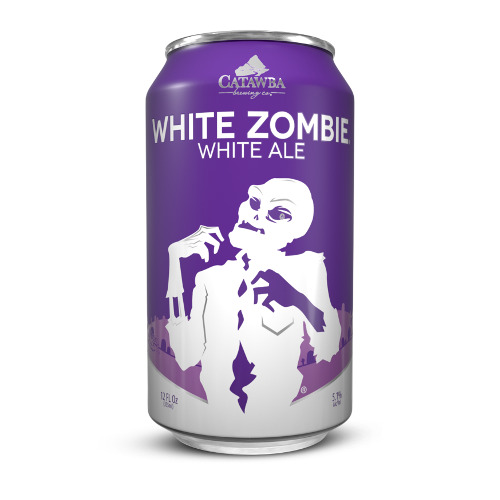 Additions of coriander and orange peel give Zombie a fruity and spicy character, while the hops are subtle and lightly detected. 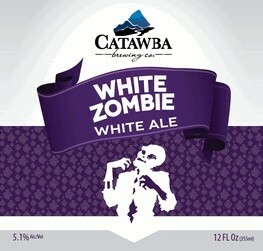 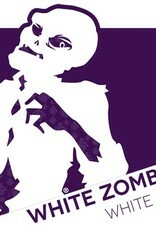 Don’t be scared to blow the head off a Zombie and drink up!"